Every director undergoes training in his or her own way: some soak up knowledge by volunteering at cinematheques while others blossom as they make a living driving cabs. In the case of celebrated Turkish filmmaker Nuri Bilge Ceylan, the catalyst was the magazine and photography archive at the library of Boğaziçi University, where he spent hours in the dark room as a student, perfecting his cinematic approach. It’s no surprise, then, that pausing any random scene in his movies will give you an image with impeccable composition. 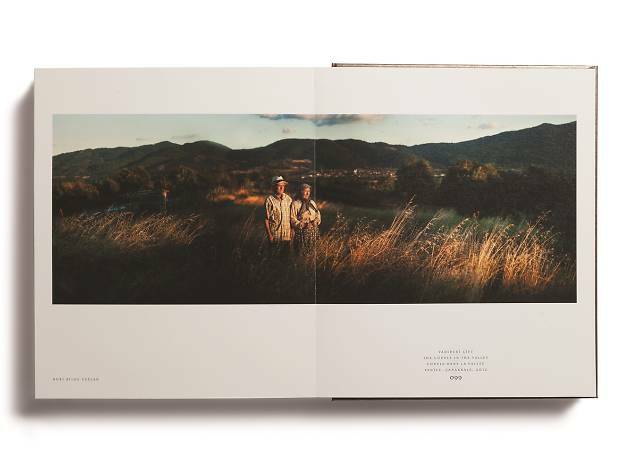 Now, the filmmaker’s photographs – starting with those he shot in Cappadocia in 2003 after wrapping up work on Distant – are gathered in a book designed by Bülent Erkmen. 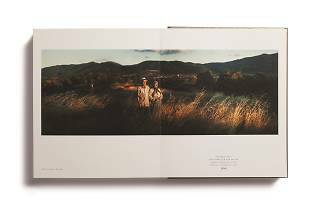 Just like Ceylan’s films, the 100 panoramic photographs taken in different regions throughout Turkey highlight the geography with people at its core. We daresay that even if Nuri Bilge Ceylan hadn’t shot a single movie, these photographs would still make him an unforgettable artist.